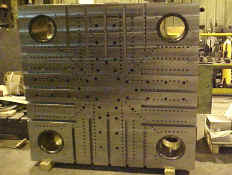 We resurface, true up and modify all kinds of machine components including die plates. We have saved our customers many thousands of dollars over the years with our repair machining services. 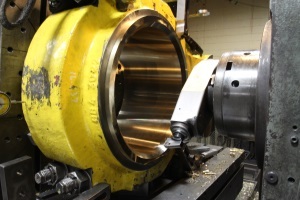 We have extensive experience resurfacing shafts and bushing replacements on our customers machined parts. 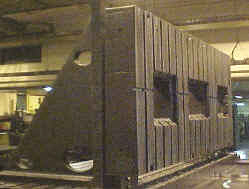 Our Repair machining capabilities are leveraged by our highly qualified outside vendors. For example, we have nearby vendors that can handle any type of repair welding and give us excellent delivery times. 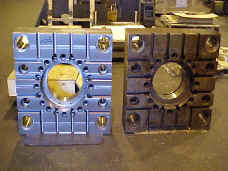 Contact us to discuss your Repair Machining needs. © 2019 - Circle Boring & Machine Co., Inc.